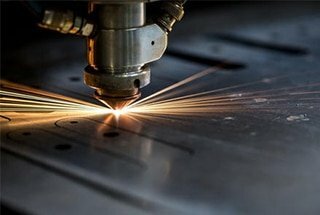 The quality of the laser cutting machine depends mainly on its cutting quality, which is the most direct way to test the quality of laser cutting equipment. 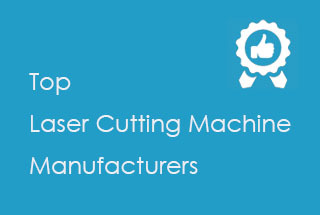 For new customers, when buying a laser cutting machine, they will ask to see the sample cutting process by laser cutting machine first. 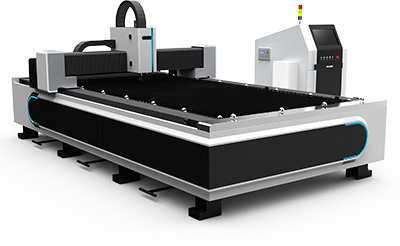 The cutting speed of the laser cutter equipment is what the customer should focus on, besides, they also should focus on the cutting quality of the sample. 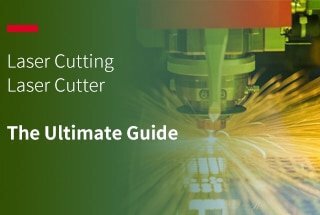 So how do you check the laser cutting quality, and what should you pay attention to? Let me give you a little more detail. The following 9 standards are what you should bear in mind. 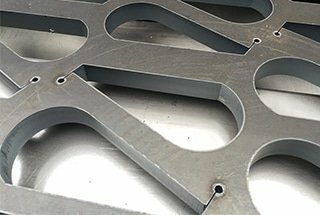 The laser cutting section forms vertical lines, and the depth of the line determines the roughness of the cutting surface. The lighter the line, the smoother the cutting section is. 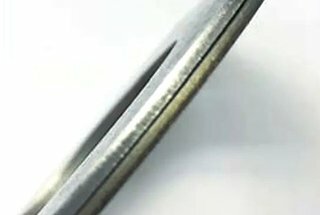 Roughness not only affects the appearance of the edge but also affects the friction characteristics. 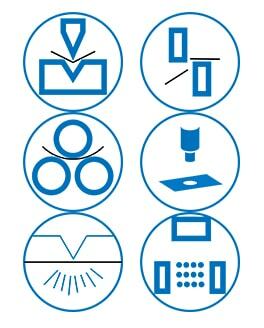 In most cases, the roughness should be reduced as far as possible, so the lighter the lines are, the higher the cutting quality is. 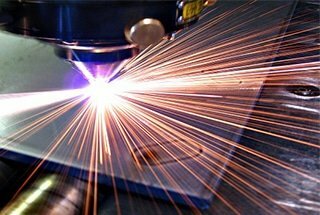 If the thickness of sheet metal exceeds 10mm, the vertical degree of cutting edge is very important. 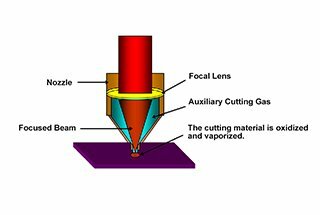 The laser beam diverges when far away from the focus, the cutting width enlarged toward the top or bottom according to the focus position. 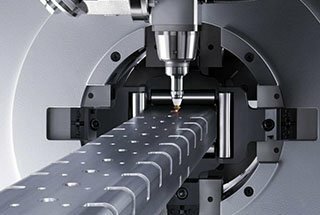 The cutting-edge deviates a few millimeters from the vertical line. 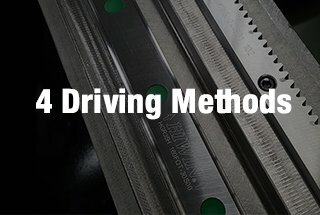 The more vertical the edge, the higher the cutting quality. 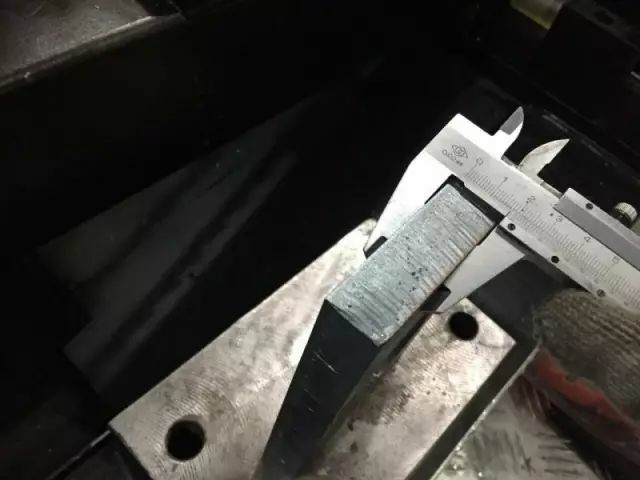 Notch width, in general, will not affect the cutting quality, except when the outline of special precision is formed within the parts, the cutting width will be affected, because the cutting width determines the outlined minimum inner diameter. 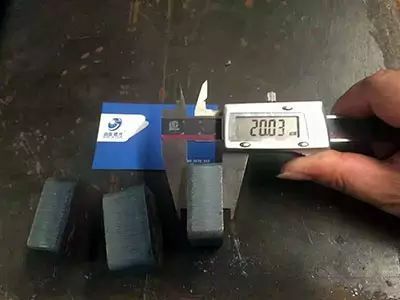 When the plate thickness increases, the cutting width also will increase. 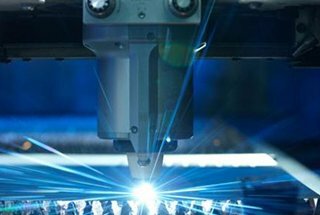 Therefore, to ensure the same high precision, no matter the width of the incision, the working area of the workpiece in the laser cutter should be constant. 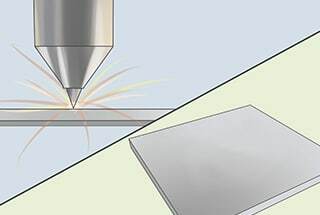 When cutting thick plates at high speed, molten metal will not appear in the incision below the vertical laser beam, but will be sprayed out at the end of the laser beam. As a result, the curved lines form at the cutting edge, and the lines follow the moving laser beam. 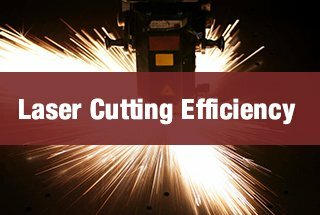 In order to fix this problem, reducing the feed rate at the end of the cutting process can greatly eliminate the forming of the line. 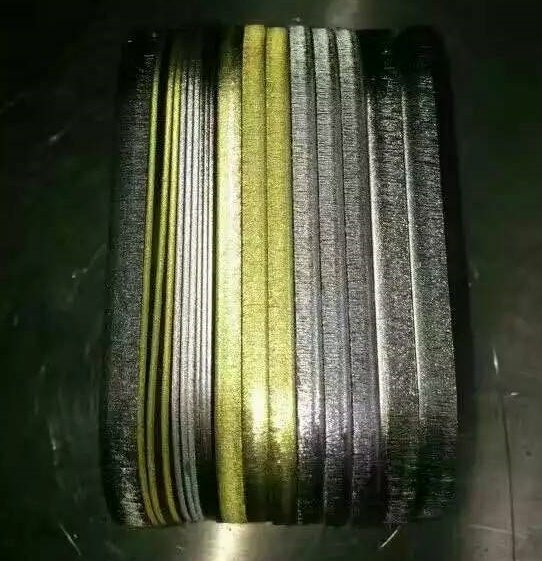 Burr formation is very important influence factors which determine the quality of laser cutting, because of the burr removal need extra workload. So the seriousness and amount of burr are the most intuitive factors in judging the cutting quality. 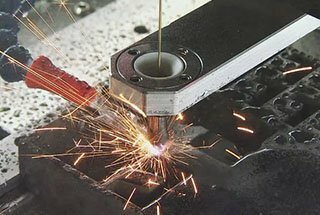 The laser cutter sprays a special layer of oily liquid on the surface of the workpiece before starting to melt the perforation. 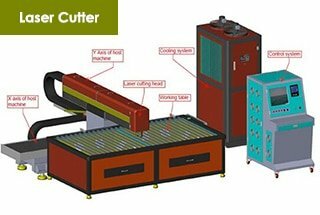 During the cutting process, the customer uses the wind to remove the incision because of the vaporization and various materials, but the upward or downward discharge will also form deposition on the surface. 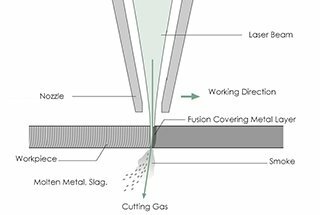 Sag and corrosion have an adverse effect on the surface of the cutting edge, affecting the appearance. They appear in the cutting error that should be avoided in general. 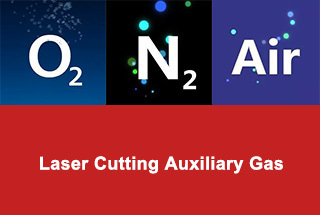 In laser cutting, the area near the incision is heated. 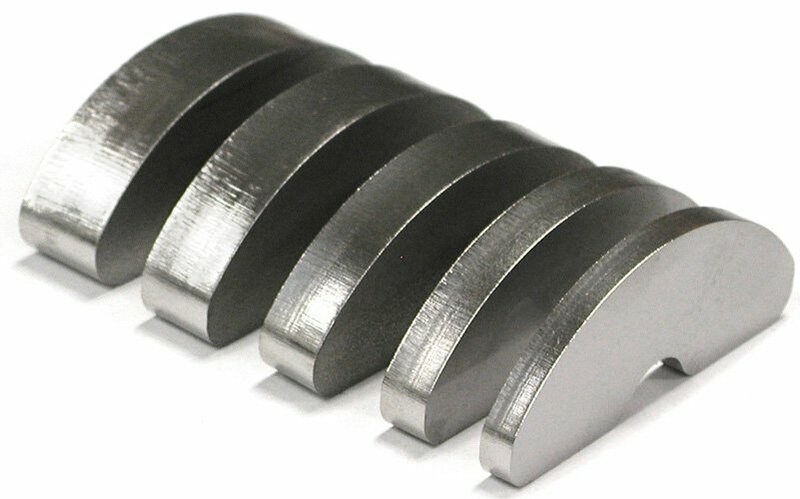 At the same time, the structure of the metal changes. 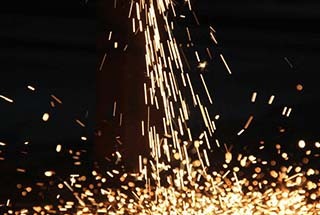 For example, some metals will harden. The thermal influence region refers to the depth of the region where the internal structure changes. 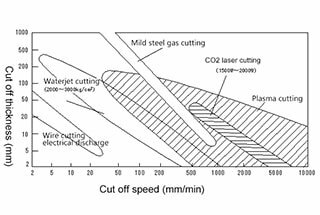 If the cutting causes the part to be heated rapidly, it deforms. 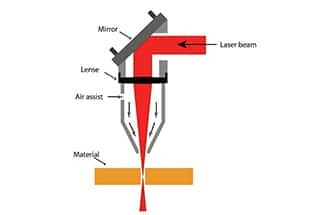 This is particularly important in fine processing since the outlines and connections are usually only a few millimeters wide. 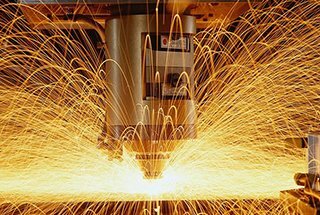 Controlling laser power and using short laser pulses can reduce the heat of parts and avoid deformation.